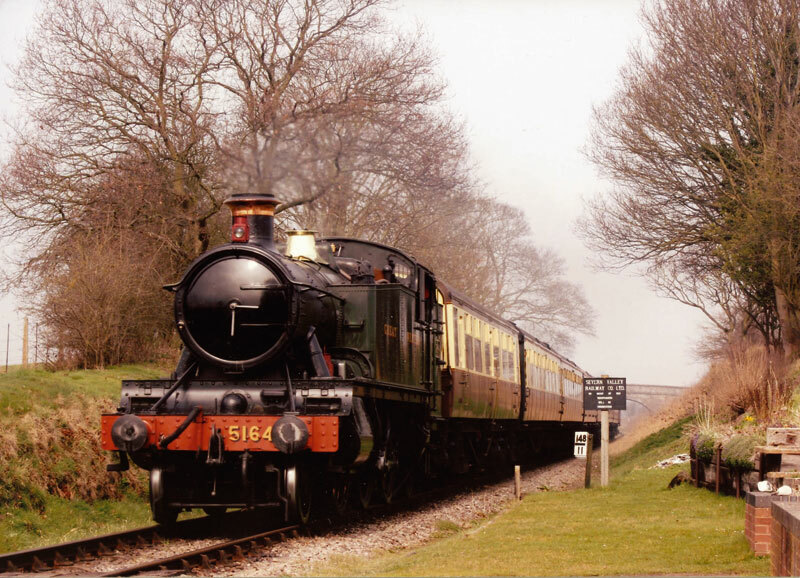 Our full-size standard gauge railway line runs steam- and heritage diesel-hauled passenger trains between Kidderminster in Worcestershire and Bridgnorth in Shropshire, a distance of 16 miles. The SVR was originally in the transport business from 1862 until 1963. The growing use of motorised road transport meant that both freight and passenger services dwindled over the years. A remarkable feature of the Railway, that visitors may not readily appreciate, is that it is largely run by around 1,700 unpaid volunteers. 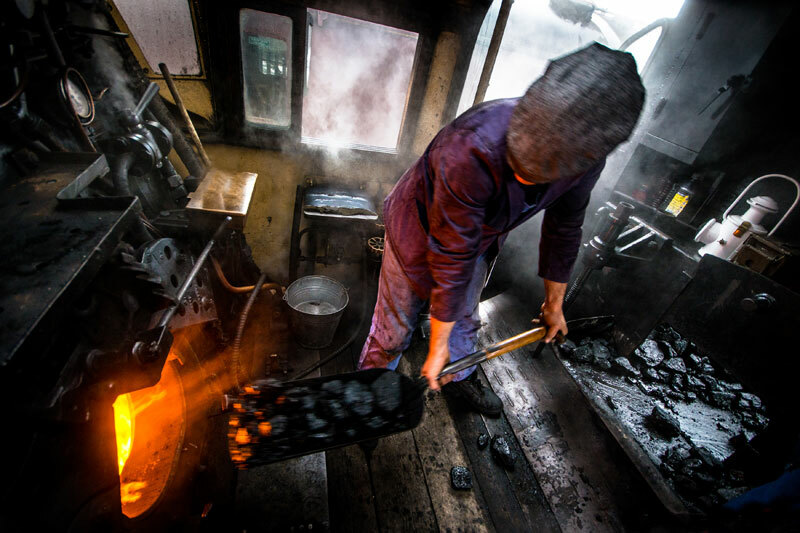 On operating days, up to 200 volunteers work around the Railway, repairing and repainting stations, maintaining track and rebuilding locomotives and rolling stock, and of course, operating the trains themselves. 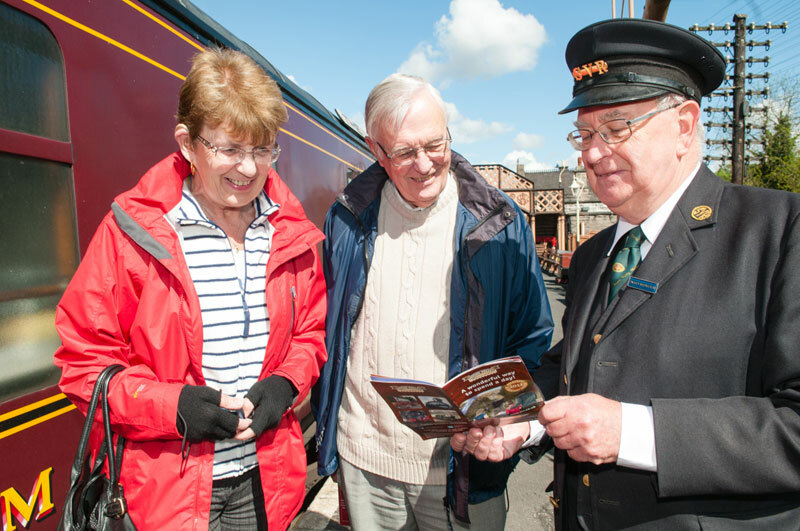 ﻿The Railway is always striving to improve its position as a pre-eminent national and international visitor attraction as evidenced by its recent Visit England bronze award, which places it in the first three attractions in the country, in the ‘Best Tourism Experience’ category. Every year, 250,000 visitors come to experience the golden age of rail travel, and 10,000 school children learn about their country's railway heritage in the SVR's educational programmes.